https://football.fantasysports.yahoo.com/f1/551328/invitation?key=591520e29ac3e052&ikey=63be3e535ed8d6d2 10 team, no one has quit. Mostly Co workers and old class mates. Have 9 need one more. Live Draft is Monday August 27th at 8:45pm eastern Yahoo standard scoring but added 1)rb/wr/te flex spot instead of 3 starting wr there are 2. Also. .5 (half point) per reception. Dan needs to give Bruce some other title and work in some other capacity(Legends Luncheons, Harvest fest, Homecomings, etc.) and get a Real GM. or fire him. Sure the front office is more fiscally responsible and doesn't overpay etc. but obviously that's only part of the puzzle....we need a bonafide talent evaluator. 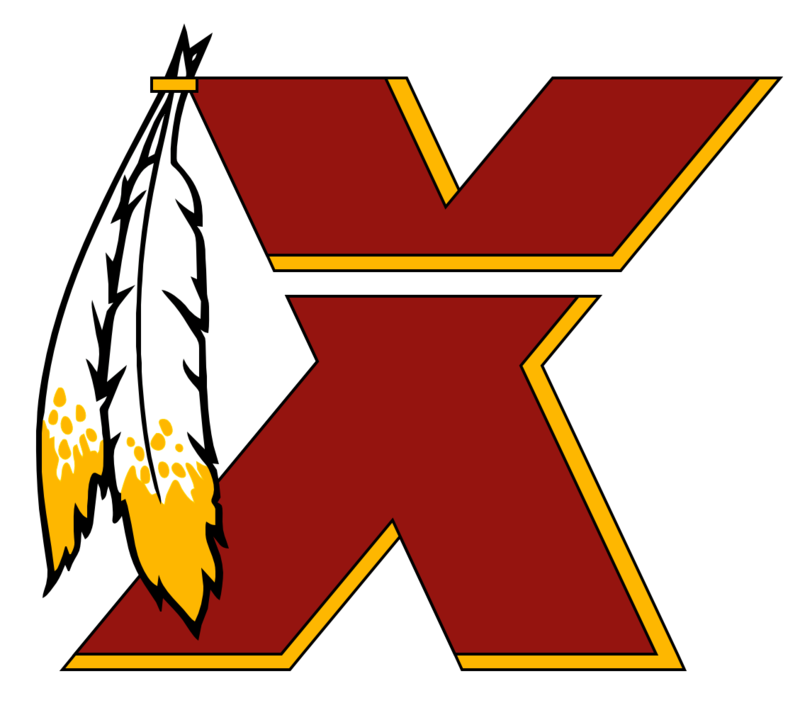 I like Doug and all(but we know it's still Bruce)...the whole ex Redskins and family connections is all fuzzy and feel good but I want results. Was really a total drag that we finally had a top half of the league talent evaluator in here as a Real GM and they figured out how to screw that up too and gone after two seasons. H..T..T..blahhh. lol httr. I'll take the wait and see approach. This was essentially his rookie campaign...had some some flashes, but he has a lot to work on and a ways to go. If he can polish his game and stay healthy it may all come together..."if" Considering the spot he was drafted in I did expect more, but again he pretty much missed his rookie season. I too question his mental make up more than his physical attributes. When you look at players like JuJu Smith-Schuster, Cooper Kupp etc. need to see more from Josh. It's fun and like someone else said(I've done about 5 so far for 2018), you get to learn more about the players if you didn't know already. but sheesh...some of these trade down scenario drafts with 19-20 players isn't close to the real world. Didn't get a Guard or Tackle(O line) but would still like this draft very much. httr! I'm so addicted to this thing... I've done it at least 40 times smh. I think I'm finally done trying. Have gotten no better than 7160. While I mostly draft for the Redskins, I've tried other teams and for some reason my draft scores are way higher when I draft for the skins than other teams. Maybe I understand our personnel better? who knows. I predominantly go no trades..but occasionally a trade is hard to pass up. I've "liked" several posts in here, disagree with others. I fall in the, not personally offended by the name but understand why some may be; the terminology is a bit antiquated. At it's advent I don't believe the name was ever meant to be a slur or negative title. Hail to! If it stays the same fine, if it changes..fine, I'm still a fan of the team/organization regardless. VoiceofReason posts were pretty spot on for how I feel about it, he verses things quite eloquently...adding what I said here. love the colors and center stripe...not the throwback logo so much. Prefer the current one. I'm not particular enamored with Bruce being the GM at all...want him elevated to a team pres. position and for a real personnel guy GM to come in. I hope it works out though, can't take much more of the failures. Please work, somehow! hail! Took the young man to school..total clinic. Mayweather is such a tactician, the looks he gives/the set ups, the angles the punches come from, the timing of the counters, the hand speed/overall speed and footwork, so elusive... leaves the opponent punching at air...or his guard/shoulder. The few punches that do connect glance and roll off. Totally frustrated the guy. Stiff jab, lead right, hooks, uppercut..at one point I swear he hit Canelo with about 12 unanswered shots, head, body, around and between the guard. Canelo is only 23, I think he'll be a good one, he was just outclassed by a super savvy vet and pound for pound one of the best you'll ever see. How that one judge could have it 114-114 is ...is..I can't come up with a good enough word, inexplicable like Jim Gray said. I gave Canelo 2 rounds at the most. ^^^ agreed John Goodman was great!